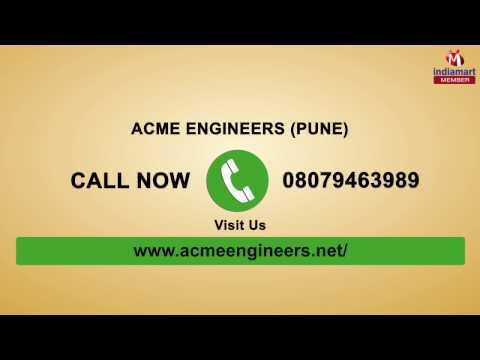 Acme Engineers, are one of the leading manufacturers, traders and suppliers of Testing Machines & Instruments. Apart from its, we are also a reputed dealer of Lab Equipment that are procured from the reliable vendors of the market as per the needs and requirements of our clients. Our products are designed in compliance with international quality standards and are used in various industries such as automobile, engineering and foundry. An exclusive range of products is highly appreciated by our clients throughout the country due to its features like durability, reliability, excellent in performance and accurate in result. 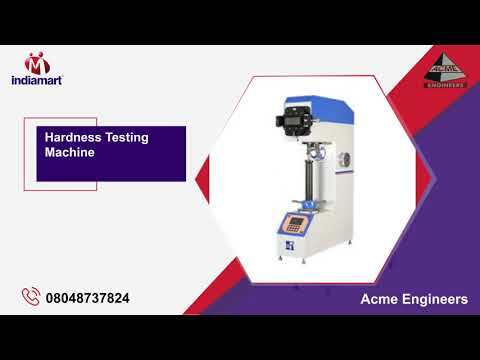 Our range of universal testing machines, fatigue testing machines & spring testing machines etc.